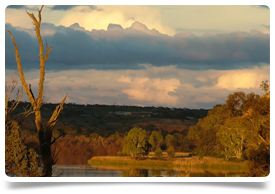 Join a team of eight experienced GPs in a popular country town just hours from Melbourne. The town has 12,000 residents and the practice has an active patient base of 9,000 made up of local residents and those coming in from smaller communities across a large rural area. All of their doctors are fully booked with some of the longer term doctors having waiting lists of up to 3 weeks. They are a popular training practice and are currently supporting four registrars and also welcome medical students. The practice is a private billing clinic which offers bulk billing to the under 16’s, the elderly and concession card holders. The practice has 18 doctor consulting rooms, 4 emergency nurse cubicles and a theatre room for minor procedures. GPs at the practice support the 35 bed local hospital which is where the on call VMO services are offered. The on call roster is 1:4 and doctors offering VMO services get 60% of standard Medicare billings, an on call allowance and 95% of billings for in and out patients. On average, GPs (practice only) earn $300,000 - $400,000 per year. The practice would encourage any doctor interested in joining them to visit them and experience what the local area has to offer. On commencement, they can offer a reimbursement of flights (doctor only) on commencement in practice. To be considered for this position you must have MRCGP/FRACGP/FACRRM or equivalent and for the GP/VMO have recent emergency experience. The clinic is located in a former gold-mining town, situated within a rich pastoral, wine and fruit growing district only 200 kilometres from Melbourne. In fact the new freeway means that Melbourne is just two hours away! The town has a population of around 10,000 and offers great schools, shops and a fabulous location! 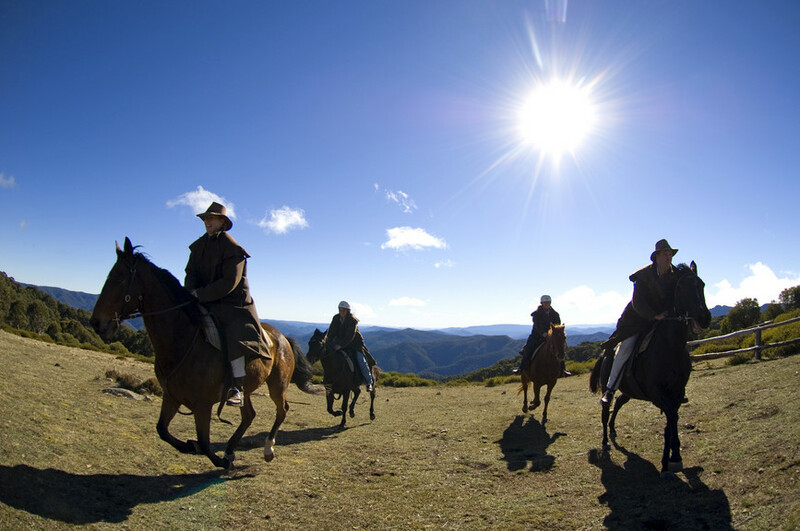 The town has a thriving arts scene and The Grampians are a drive away for those who enjoy camping and bush walking. Arranging a position overseas is very exciting, but we understand that it can also be daunting and time consuming. We’re the UK's specialist in international medical recruitment and we've helped many Doctors relocate since we first started out in 2008 (you can read what people have said about working with us on our testimonials page). We know it’s important to balance career opportunities with lifestyle and we’ll talk through your plans and will get to know you to make sure we find the right role in the right location. Once we have secured a job for you, we’ll manage the Medical Registration and Visa application process, and support you (and your family) with the relocation itself. other opportunities contact Sarah today.